What can we say... not only are they hilariously awesome, but they’re some of our bestest friends for.ev.er. 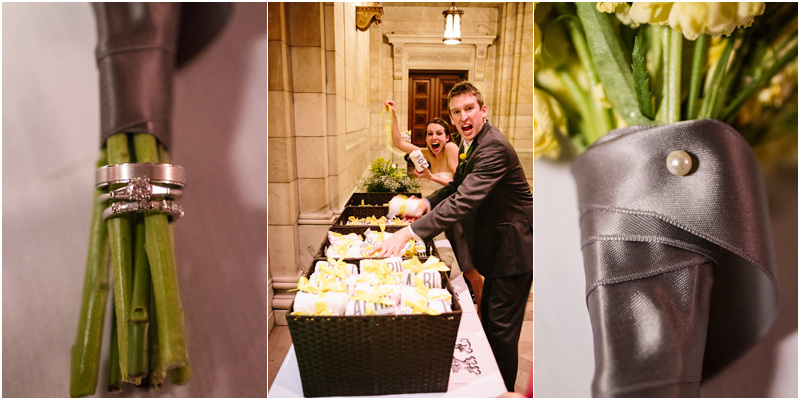 We are so fortunate to have such great peeps in our lives and were so happy to rock out at their wedding: “The Greatest Event in Cleveland History”. Everyone looked stunning, the Old Courthouse of Cleveland is simply gorgeous, and the dance moves were like nothing else. 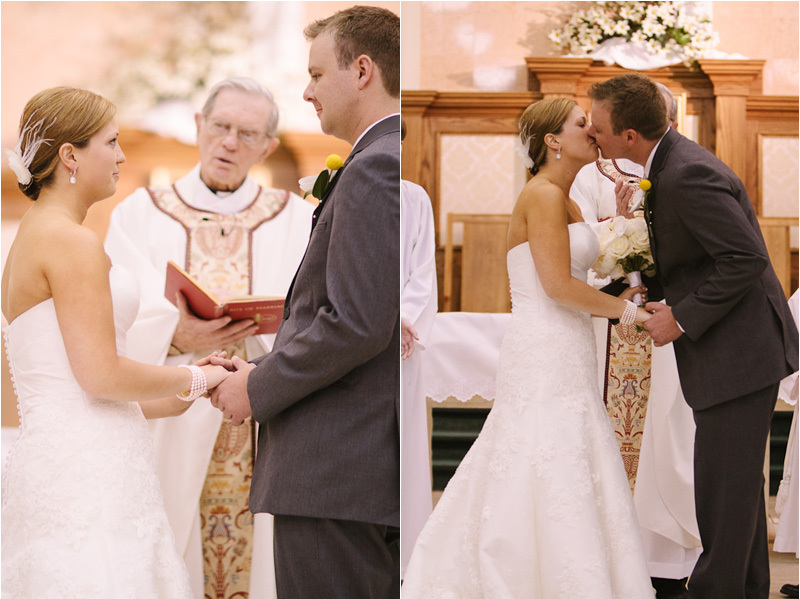 It was an absolutely perfect time, fitting for such a wonderful couple. A huge shout out / thank you / internet hug to Tony Mansoor for helping create these images! 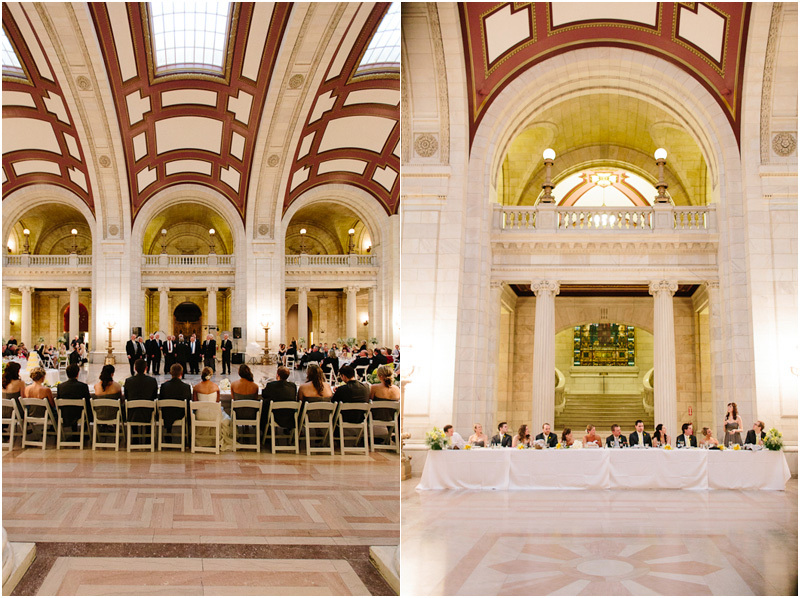 These modern and contemporary wedding photos were created in Cleveland at St. Lukes Church and at the Old Courthouse.